This is an excellent turnkey business with top experienced stylists in place. This can be a perfect expansion opportunity for an owner-stylist to open a second location, or for a new owner to explore your passion and follow your dreams. 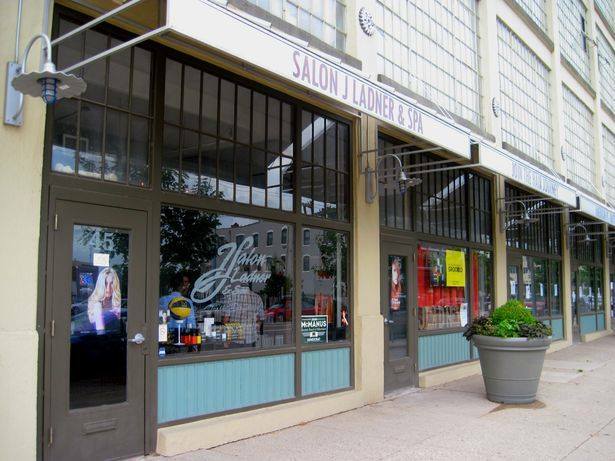 Attractive, beautifully-outfitted, high-end salon with an open floor plan spanning 3,000+ SF in a corner unit with tons of natural light from expansive views on two sides in a prime downtown location just steps away from the Oregon District and downtown Dayton’s numerous shops, amenities, restaurants, brew pubs, galleries, and boutiques. 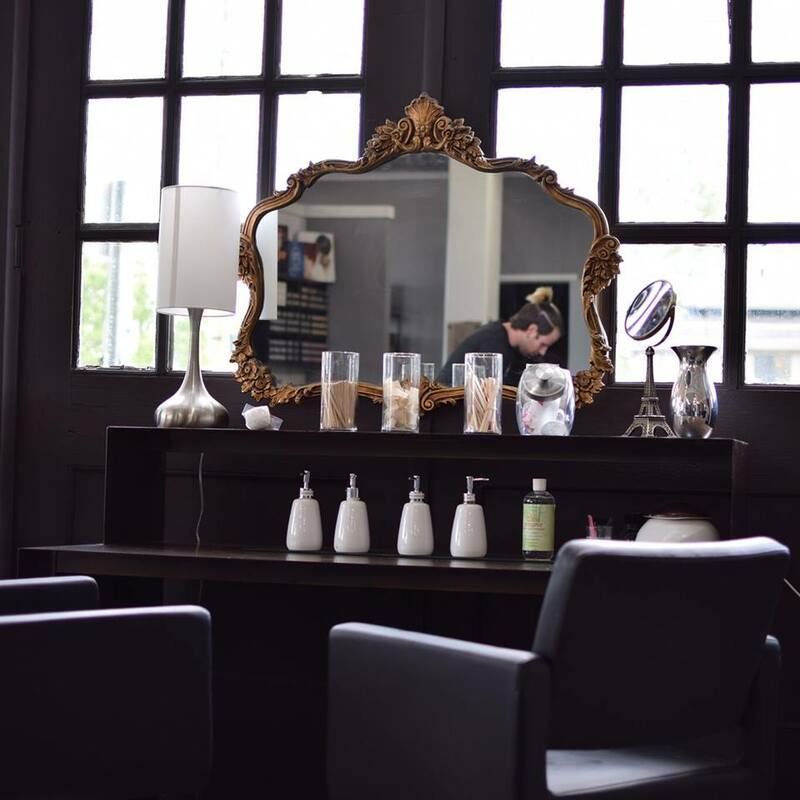 The salon is well-appointed, very clean, and spacious. The atmosphere is bright and well maintained. The owner has changed his business model by currently renting chairs in the salon at minimum of $200 per week. With at least 3 chairs rented, rent is more than covered leaving another 5 chairs and three treatments rooms available for additional revenue (with the opportunity to expand to at least 20 chairs if you desire). Financial information to be disclosed to serious buyers only, pending signed nondisclosure agreement. 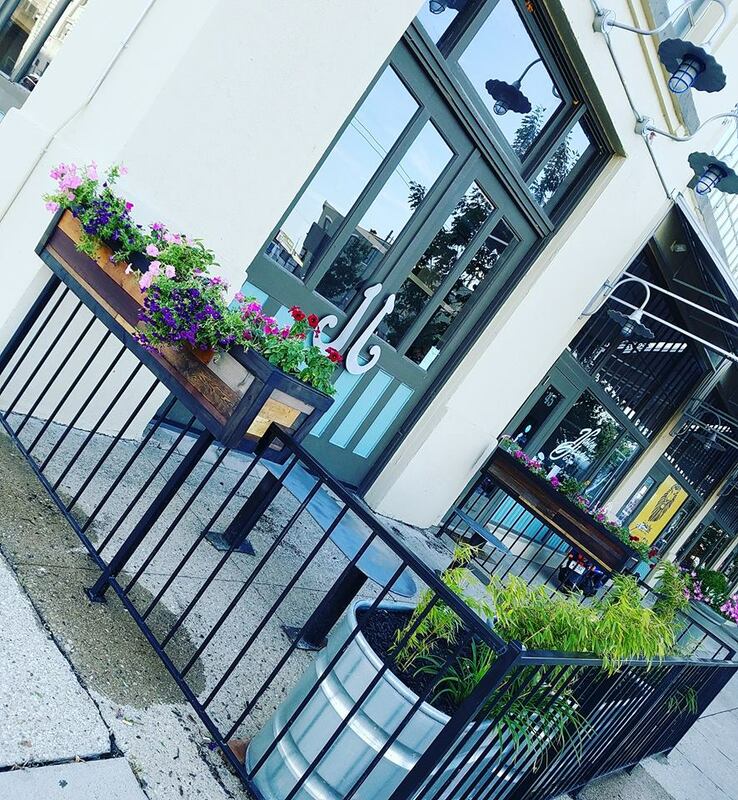 Well below market lease ends November 2019 with 5-year lease extension option available. 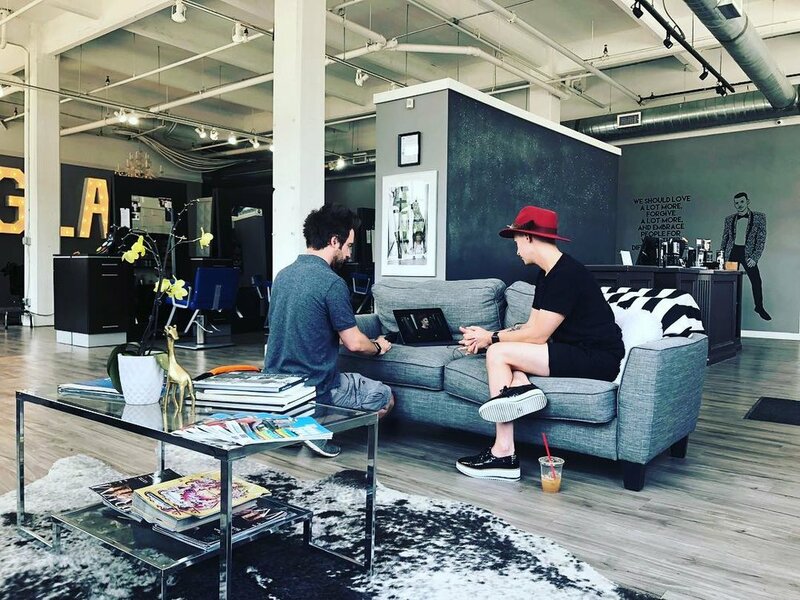 Owner’s focus has shifted to offering nationwide classes to stylists on advanced coloring techniques and managing his own product line. Seller financing to qualified buyer.